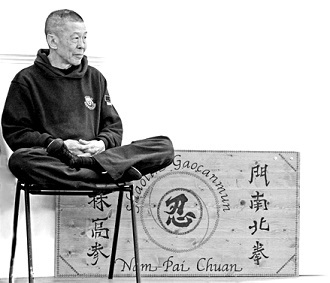 Nam Pai Chuan is a Shaolin kung fu style with centres in the UK, Belgium, France, New Zealand, Canada, Japan, Australia and Malaysia. The name means "North-South Fist" and indicates its origin in the central Chinese style called "Fat Gar Kuen". This style was brought to Malaysia by Cho-Si Seh Koh San, who became abbot of the Siong Lim Temple in Singapore, and died in 1960 at the age of 74. 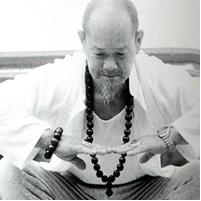 One of his students was Quek Hen Choon, who is famous for his demonstrations of Ying Qigong. The style was brought to London in 1979 by one of his students and founder of Nam Pai Chuan, Sifu Christopher Lai Khee Choong, and has since expanded to include many centres around the UK and other countries (Wikipedia, 2014). 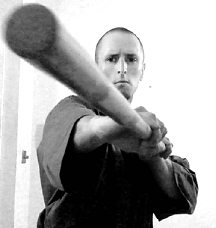 After studying under the instruction of Sifu Alberto Fox, Sam Stone founded the club in February 2006. A second dan black belt, Sam Stone began training at the age of 18 and experienced traditional Kung Fu training methods first hand in Malaysia. 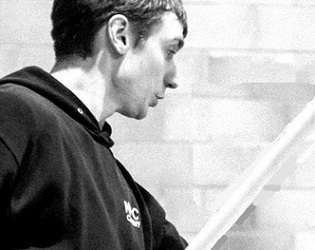 In November 2013, Nick Chown inherited the club from Sam and became the head instructor. 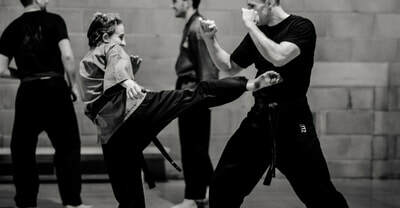 One of Sam Stone's first and most dedicated students and also a student of Sifu Alberto Fox; Nick Chown is qualified in personal training and he currently works as a mental health support worker where he's delivered lectures and seminars on exercise, diet and mental health. 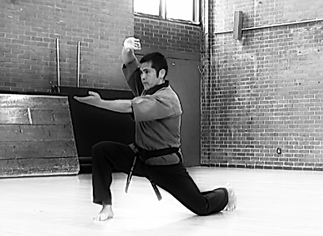 He's attained the rank of second dan black belt and is qualified and insured to teach through the BCCMA (the British Council for Chinese Martial Arts). He also holds a current DBS certificate and he has basic training in first aid. In 2018 Camille De Meritens was promoted to the rank of assistant instructor at the Roath club. She first started training in January 2016 and she attained her brown belt in June 2018.